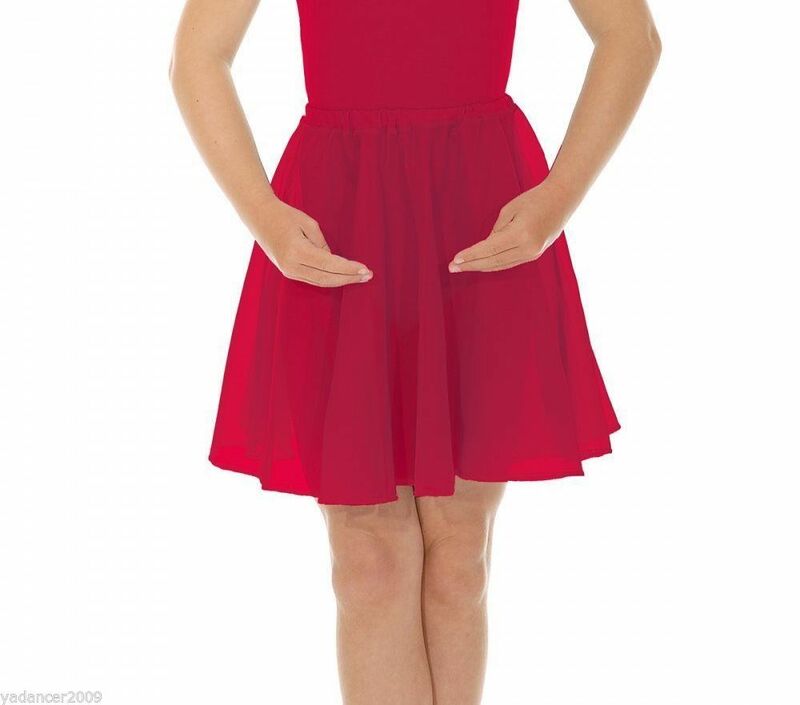 This Roch Valley chiffon circular skirt is suitable for ISTD regulation uniform, class, and exam wear. Available in PLUM in a wide range of sizes, the measurement is for the waistband of the skirt which is softly elasticated. This listing is for the skirt only, the ISTD leotard is available as a seperate listing - please see my other items.